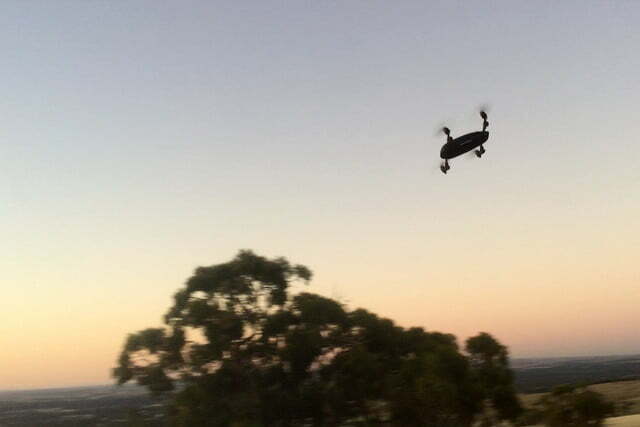 If you’ve ever flown a drone in a public area, you’ll know that doing so often attracts one or two interested parties in the form of people stopping to see what you’re doing. But drone flights aren’t yet playing to packed stadiums full of cheering fans. One possible explanation? 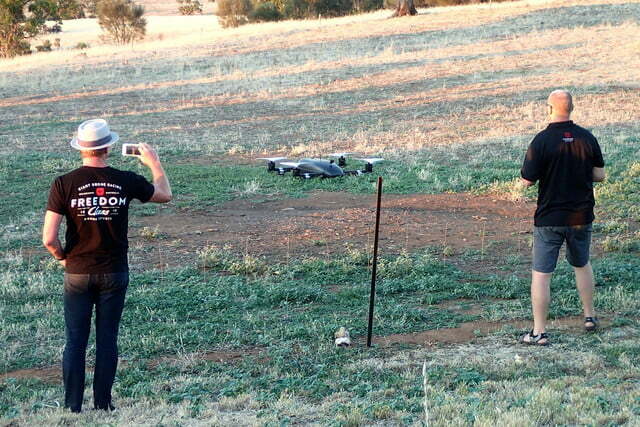 Because they’re not freaking giant UAVs competing in hair-raising races. That could change if Chris Ballard has his way. 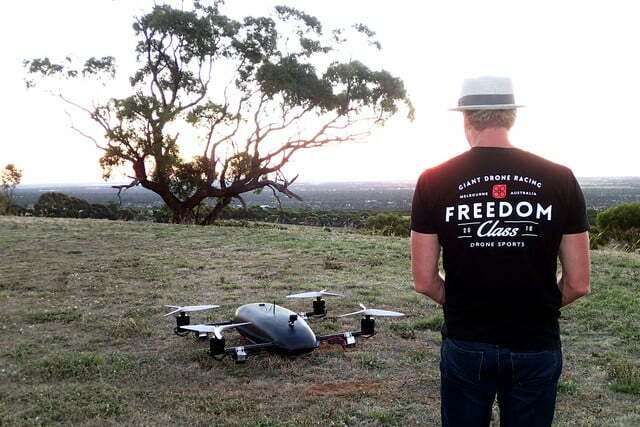 The Australian founder of Freedom Class Giant Drone Racing, Ballard is the founder of a startup that’s designing, building and testing giant racing drones for what he believes may well be the next mainstream motorsport. That’s where the idea for the massive drones comes into play, but Ballard is convinced the idea has a lot more going for it than simply big UAVs. Ballard also isn’t the only person responsible for Freedom Class’ success. There are half a dozen other members of the team, who have collectively invested hundreds of hours of their personal time to get the project to where it is today. 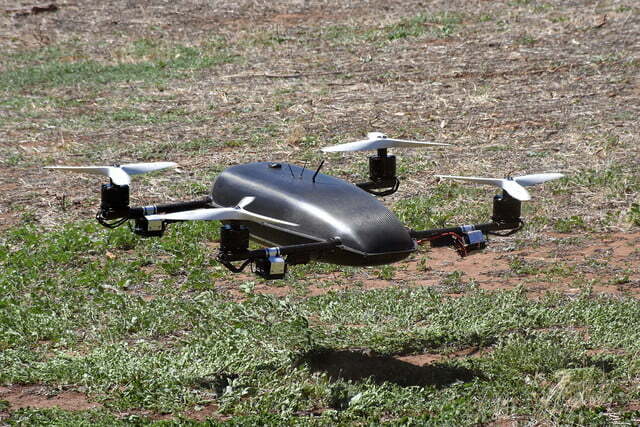 At present, the team has built initial prototypes of the aircraft they plan to use. 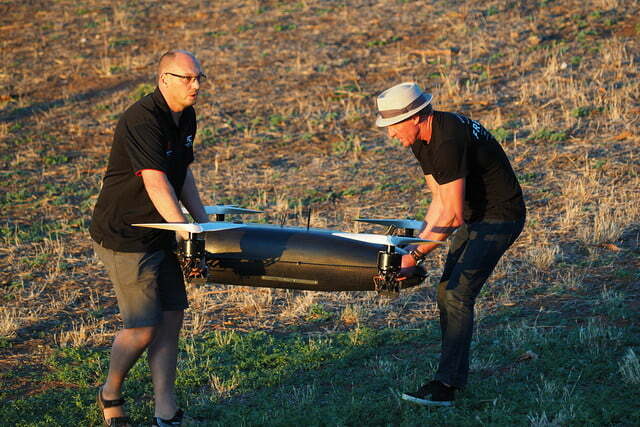 The next step is to move onto new models, which will be more aerodynamic, as well as capable of achieving the kind of speeds necessary for drone racing. “We’re also implementing more systems to make it much more friendly toward racing in multiple aircraft environments,” Ballard said. Following this, an inaugural race is planned for later this year, after which the hope is to create an international world series to bring the cutting-edge motorsport to audiences around the globe. In other words, keep watching the skies!